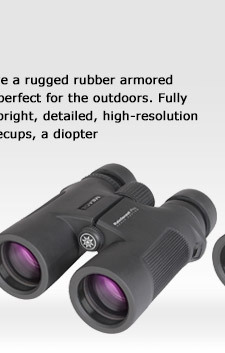 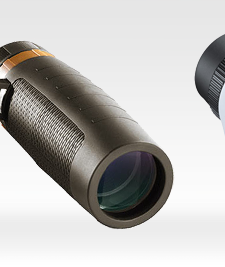 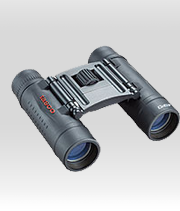 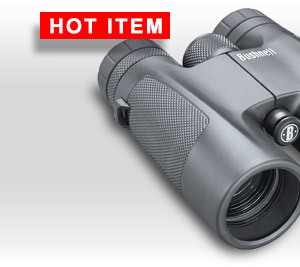 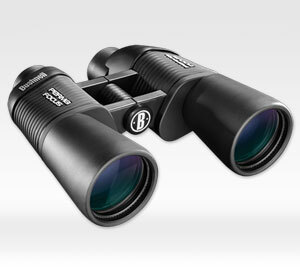 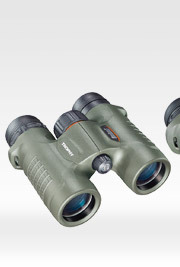 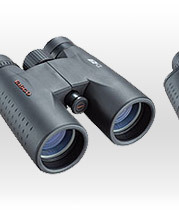 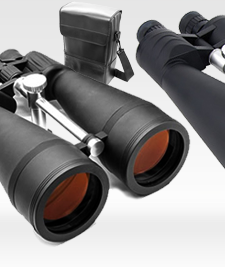 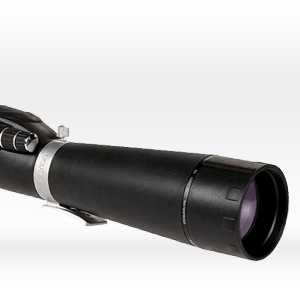 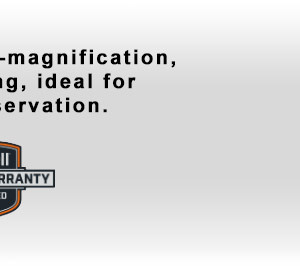 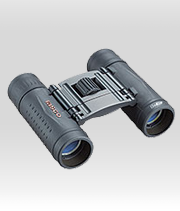 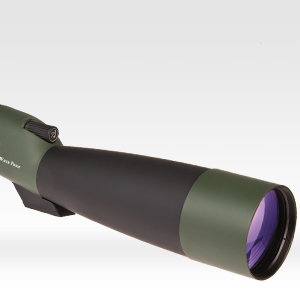 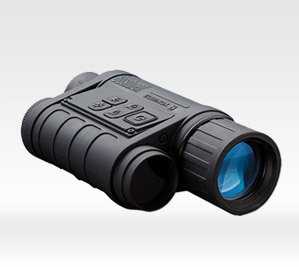 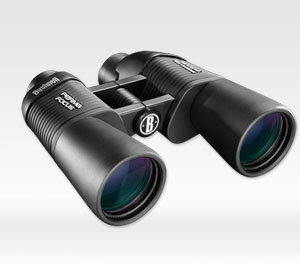 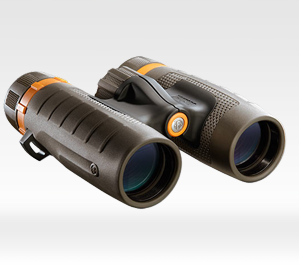 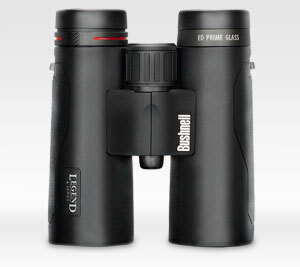 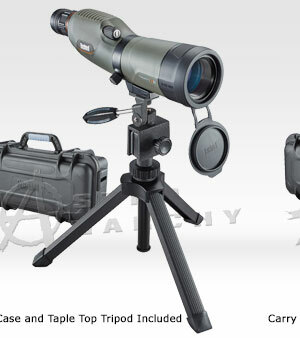 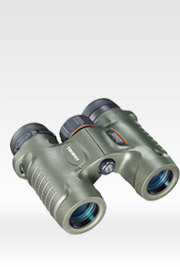 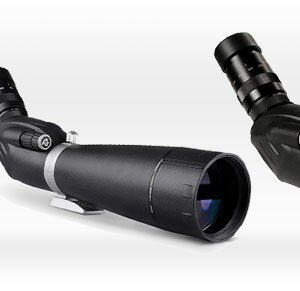 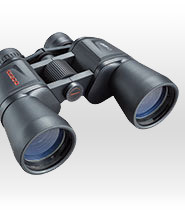 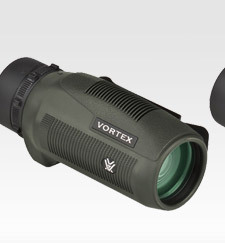 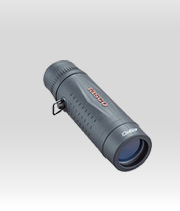 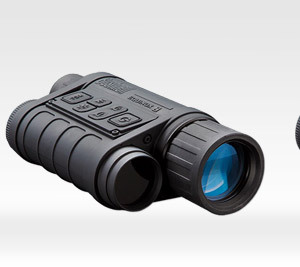 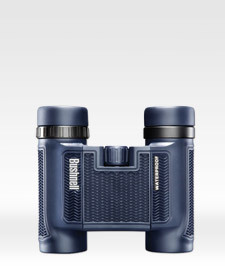 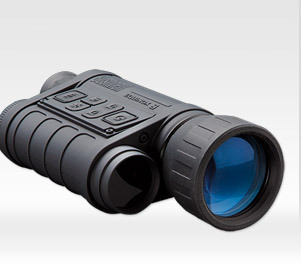 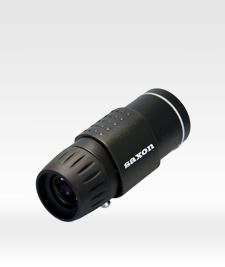 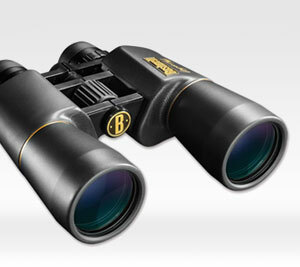 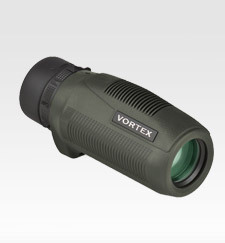 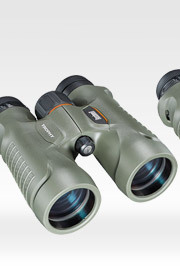 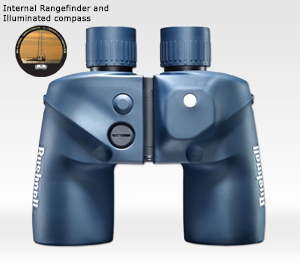 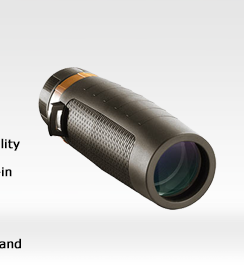 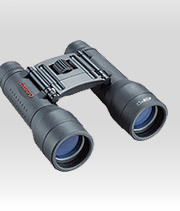 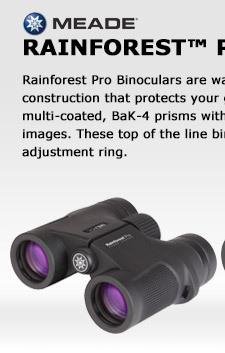 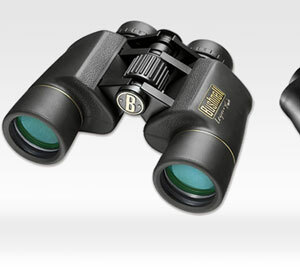 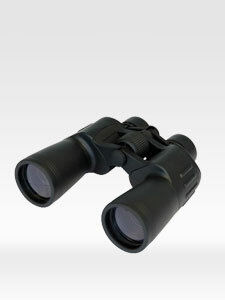 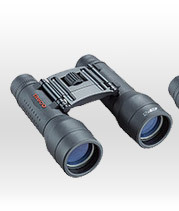 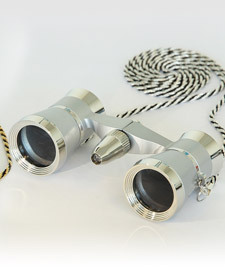 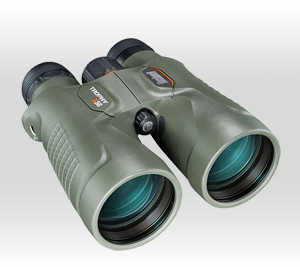 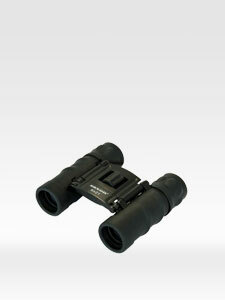 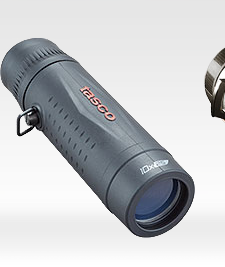 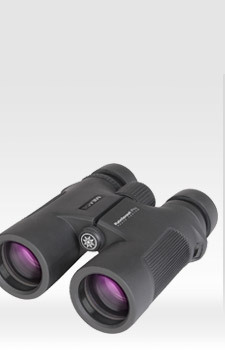 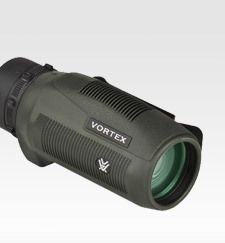 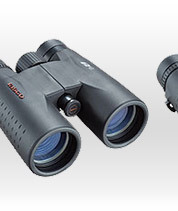 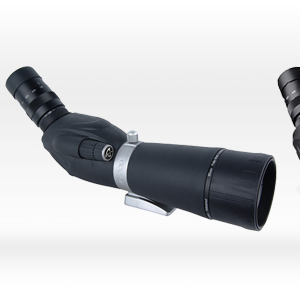 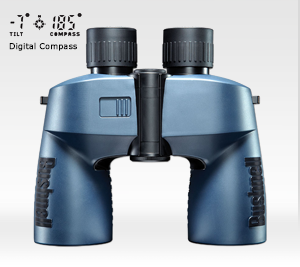 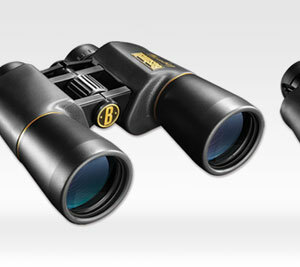 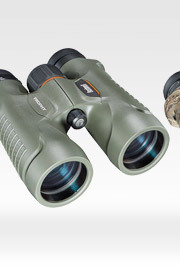 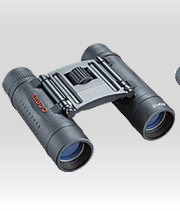 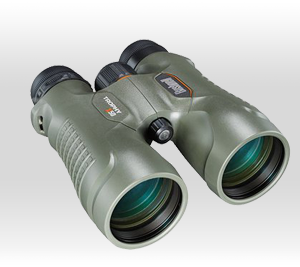 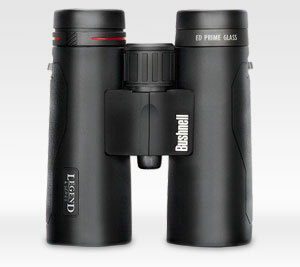 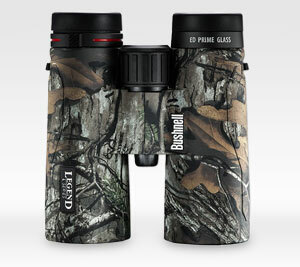 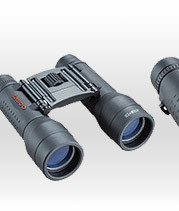 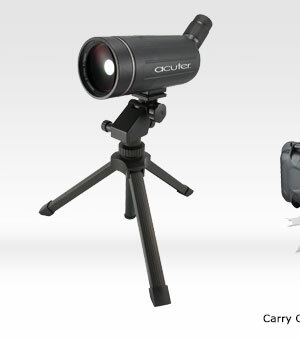 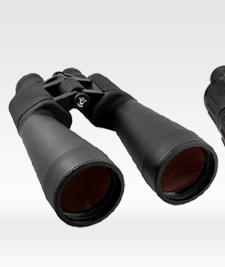 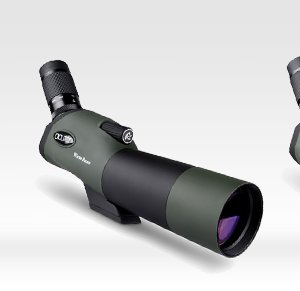 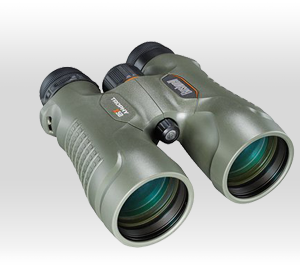 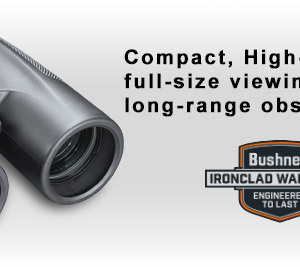 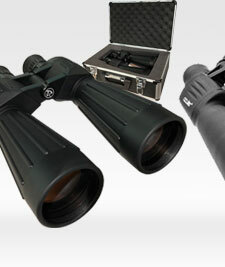 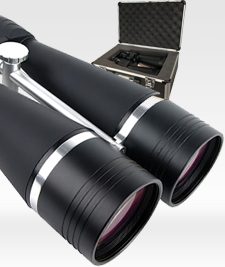 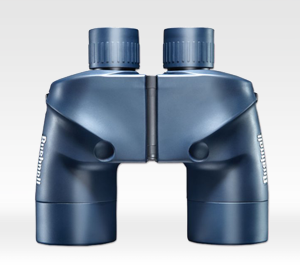 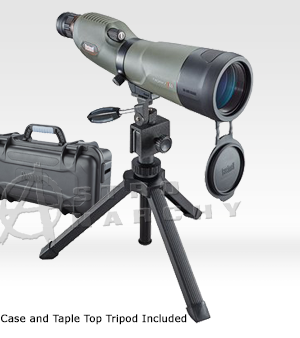 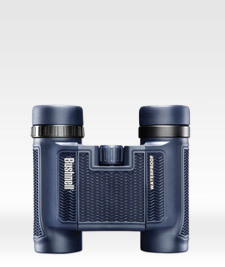 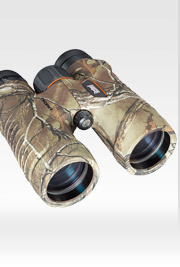 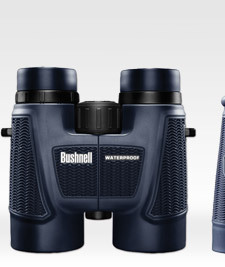 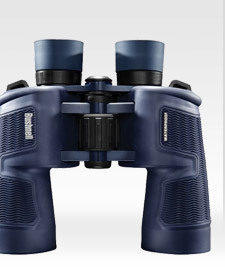 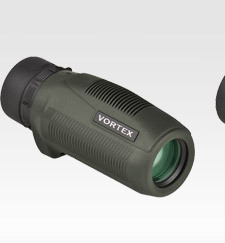 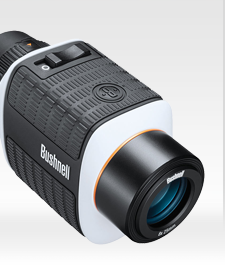 This compact, easy-to-carry monocular delivers quality viewing for outdoor enthusiasts who wish to bring nature a bit closer. 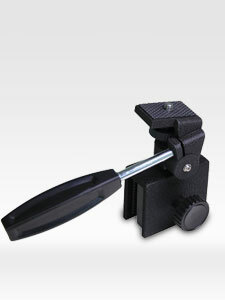 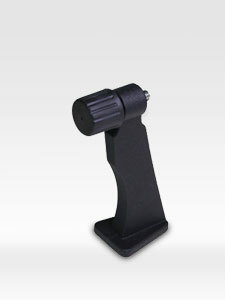 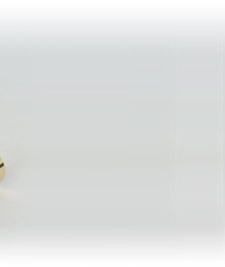 And with the integral utility clip, it attaches to flat edged surfaces for quick external access. 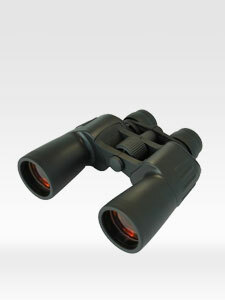 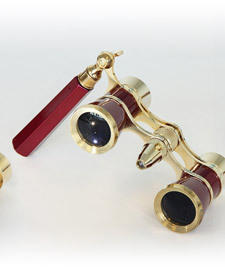 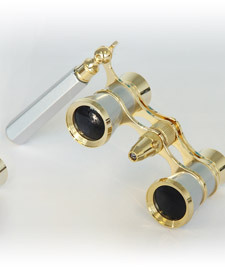 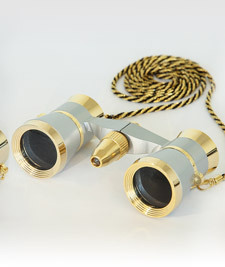 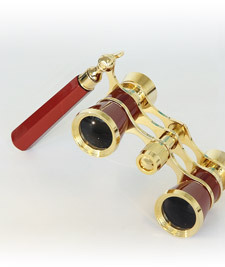 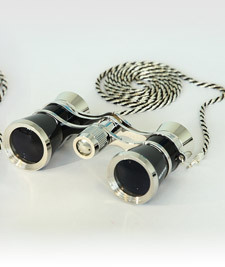 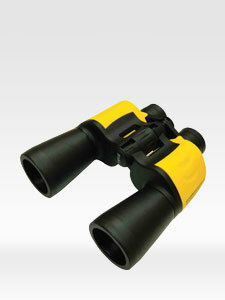 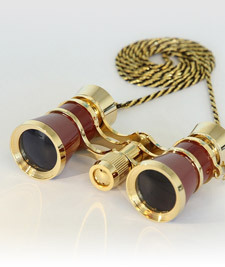 Fully multi-coated glass surfaces deliver bright images in a compact, lightweight, easy to handle unit. 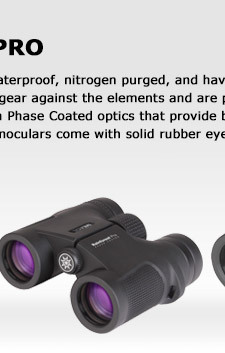 Waterproof, fogproof and shockproof. 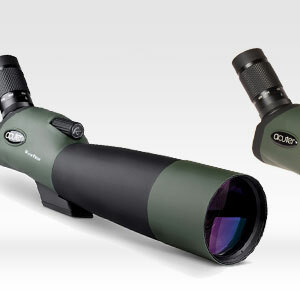 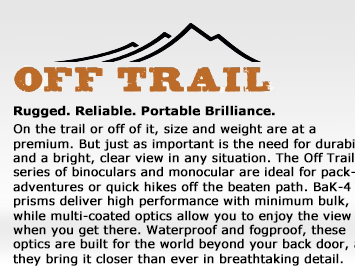 From bow hunters to backpackers the Solo makes a great addition to any gear list.